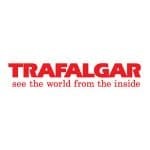 Save $500 per couple with the Trafalgar CA. Be My Guest offer on 2019 Italy trips when booked by 28 Feb 2019. 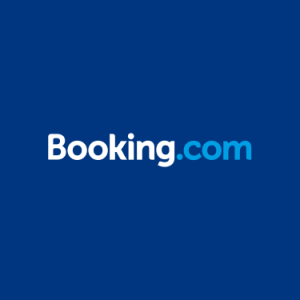 Book NOW and Save.